Libra Energy are a Dutch based leader in the renewable energy sector. It was quite a coup being appointed to deliver this prestigious and business critical project, a key tool to support their rapidly expanding customer base. 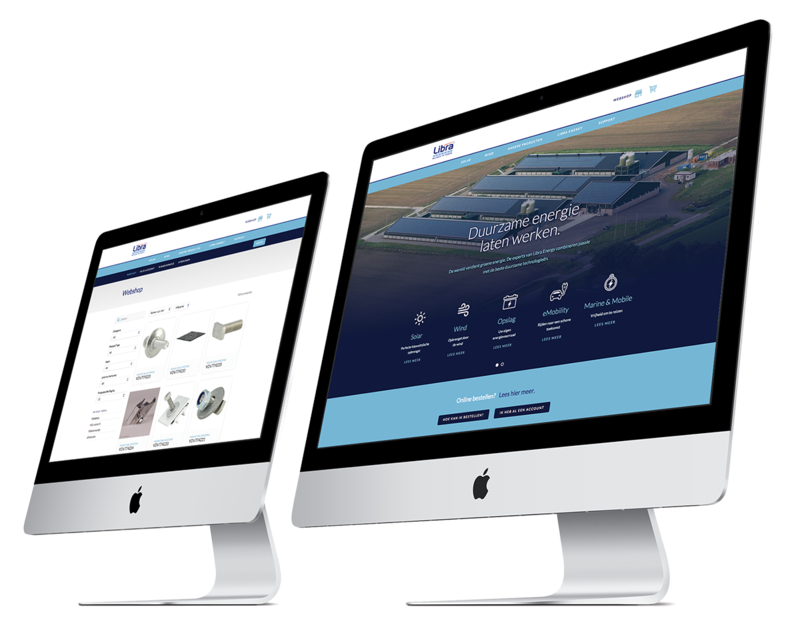 Working with their team in Holland we developed a new corporate website and e-commerce trade shop, integrating with their existing AFAS business management system. Dutch, UK and German sites are being delivered and ongoing marketing support for their installer network is to follow later in the year. We have been really pleased with the way The Lines Group have delivered this project. The design of the new site is great, but the integration with AFAS, our business management and accounting system was the real challenge. 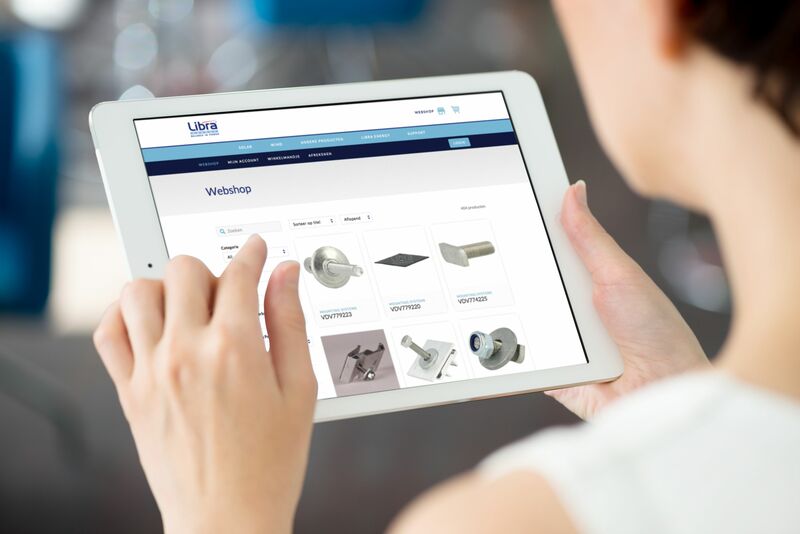 The Lines team have managed the complex integration, set up a really slick new online shop and the feedback from our customers has been very positive. They are now working on the sites for the UK and Germany too.